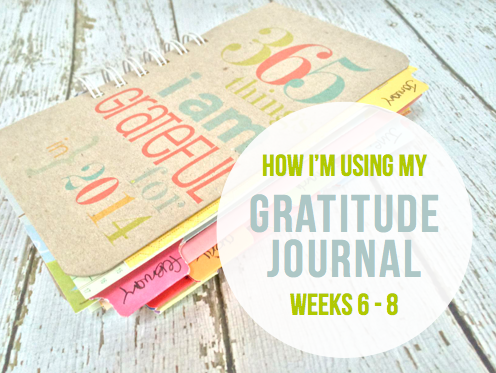 I am grateful for my Gratitude Journal. There, I've said it. And it's true, I am thankful to have taken that step years ago to gather up scraps and bits of paper and cardstock and journaling cards to create a journal to hold my thoughts and frustrations and happiness and sorrows. 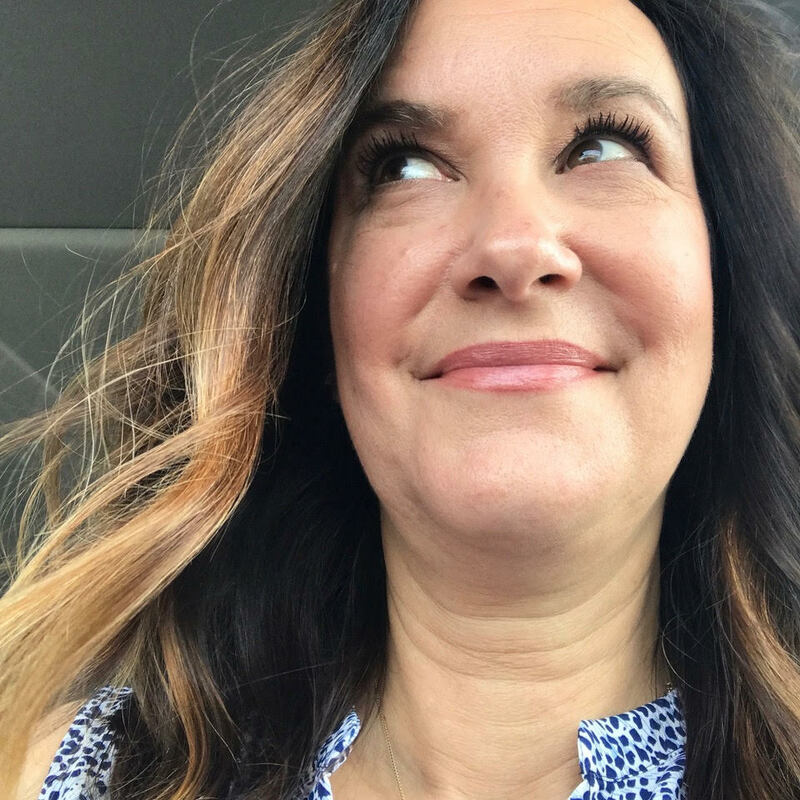 Because, for me, I also record those days that aren't all sunshine and glitter. I have days when I feel overwhelmed and unappreciated and I'm not afraid to document that that's how I'm feeling. That's life. That's my life, as ordinary as it may seem, and I can make my own rules. Some weeks I've been embellishing pages, but this week I just went with the page that was at hand and took it at face value. I used a purple gel pen, and I'm not really a purple person so that was my "embellishment" for the week. Look at that, did you notice that I didn't even finish the week? I don't recall why this happened other than I let time get away from me as I worked hard in the shop getting out Valentine's Day orders. Not a very good excuse, I should have found the time to be aware of how thankful I was for my husband's support as he cooked and cleared the dishes each night and made trips to the Post Office so I could keep working. I didn't let that stop me and moved forward to Week Seven. 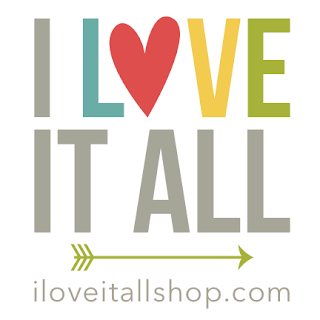 I found this stamp several years ago and just love including it in the month of February! Whether or not one happens to have a person or pet to love, there's got to be something we love about life, so why not record it. And here we are already into week 8 of the year. The kraft paper is a scrap that I trimmed into a pennant sharp and I added some washi tape and used my tiny attacher to add it to the page. Have I told you that I love notebook paper? Specifically, the kind that is on the thin side and is wide ruled. Just had to share all the chunky layers and bits peeking out from my Journal...gosh I love that, too. For me, that's a motivating source; that I get to see what next week's paper will be. And then the week after that and the week after that week. I offer the Gratitude Journal from January - December, each month adding the next month's selection while still keeping the previous months available as well. 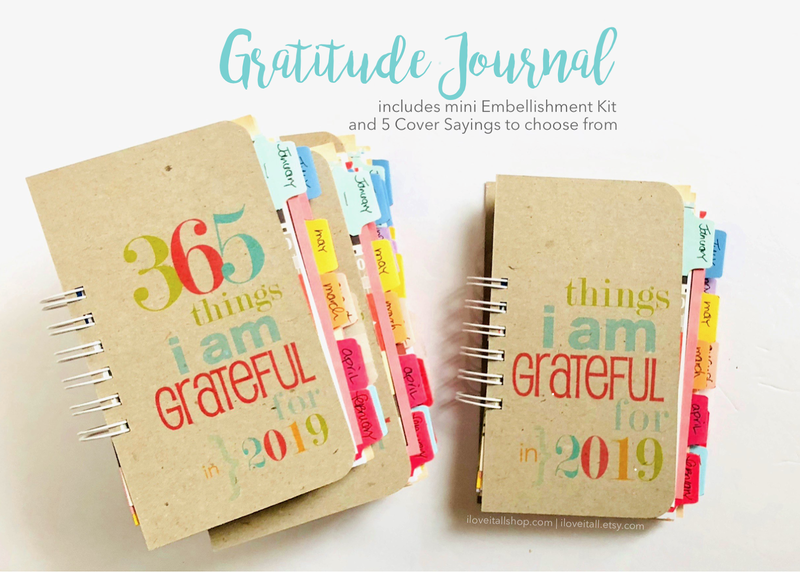 It's really neat to see that customers are still purchasing the January - December journal, making me think that they have already been documenting their thankful thoughts and happened upon my Journal and decided to splurge a little bit on themselves. And I thank them for that. 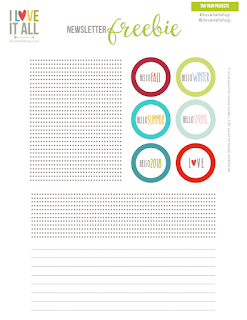 Find the Gratitude Journal here. Read more Gratitude Journal posts here.